We’re heading into the biggest shopping season of the year, a time when millions of Americans will regret not having done their gift shopping earlier. 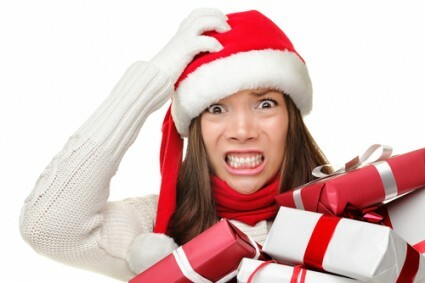 Avoid the hassle of busy stores, missed deals, and a worrisome delivery dates by getting your holiday shopping done. If you’ve ever been caught in a situation that made the act of giving a stressful and upsetting ordeal, it’s time to make a change. This year, do your shopping online, and get it done early. 1. 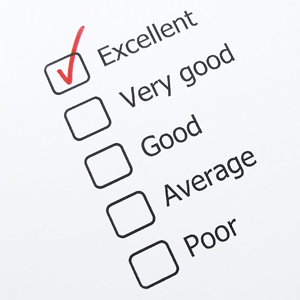 What you got is what you want- your gift arrives in time to check the specs, size, color, etc. to make sure its perfect. 2. It’s in stock and at home!- the longer you wait, the lower the inventory, the greater the possibility you will be paying for something you won’t have until the new year. 3. Customer service won’t be as busy- that means you will hear less ‘Please hold’s and ‘Just a moment’s. You’ll beat the crowds and get the personalized attention you deserve. So start thinking about the people in your life today. They’ll be just as appreciative, but you’ll be much more satisfied knowing that you did your holiday shopping without the stress. You can still find good deals this early, it just depends on what you need! 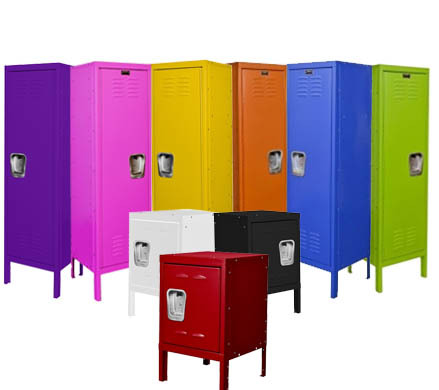 If you’ve got young ones in your life and are looking for a gift that can give them a sense of responsibility, ownership, and privacy, consider getting a kids locker from Shelving.com. We have them in stock and on sale for the entire month of November. So take advantage of the early deals and get your shopping out of the way! WordPress 3.4.2 is available! Please update now.